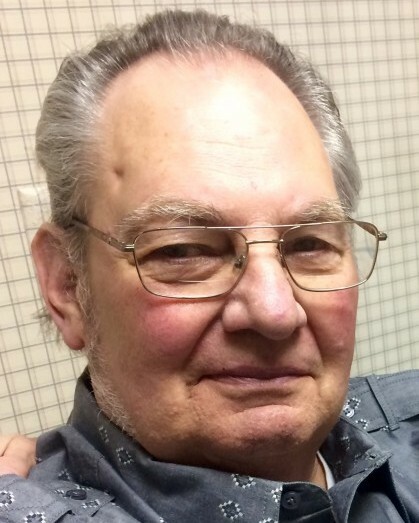 Thomas Lee Dyce, 71, of Clarksville, TN, passed away on Friday, August 31, 2018, at Vanderbilt University Medical Center. Tom was born on February 17, 1947, in Clarksville, TN to Mary Lou Morrow Dyce and the late Sterling Dyce. Celebration of Life Service will be held on Thursday, September 6, 2018, at 11:00 a.m. at the Neal-Tarpley-Parchman Chapel with Brother James Williams officiating. Burial will be at Kentucky Veterans Cemetery West in Hopkinsville, KY. Visitation will be held on Tuesday, September 4, 2018, from 4:00-7:00 p.m., Wednesday, September 5, 2018, from 4:00-7:00 p.m., and Thursday, September 6, 2018, from 9:00 a.m. until the hour of service at the funeral home. Tom was a retired mechanic with the Clarksville City Garage. He was a U.S. Army Veteran. In addition to his mother, Tom is survived by his wife, Margaret JaNeese Dyce of Clarksville, TN; two daughters, Dana (Dwight) Parham and Dustie (Jamie) Boxx of Clarksville, TN; sister, Patsy (Judge Johnny) Peay of Clarksville, TN; six grandchildren, Cody Parham, Carley Parham, Amber Lampman, Brittni Lampman, Alexis Boxx, and Courtney Boxx; and soon to be great grandson, A.J. Mitchell. Pallbearers will be Justin Bishop, Johnny Bishop, Frank Dyce Jr., Joey Orr, Wayne Tue, and Cortez Cruz.